The ground floor of the Primark store at Westwood Cross is closed because of subsidence fears. Goods have been moved to the first floor and the shop continues to trade – bosses say there is no safety risk to staff or customers. The subsidence is being caused by a sinkhole in the car park by the building that is the result of former Army practice tunnels at the site which were sealed in 2014. Remedial work is being carried out at the site and should be completed in the Summer. 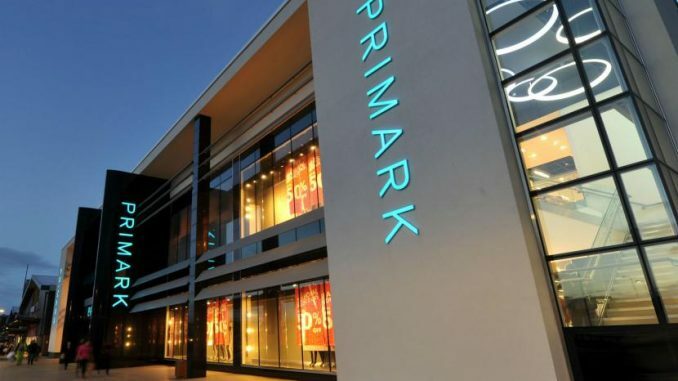 A Primark spokesman said: “Primark is carrying out precautionary remedial building work at its Westwood Cross store, due to possible subsidence underneath its store. This possible subsidence is in relation to a sink hole which was formed in the car park next to the building, as a result of what is believed to have been old practice tunnels which were used by the army. 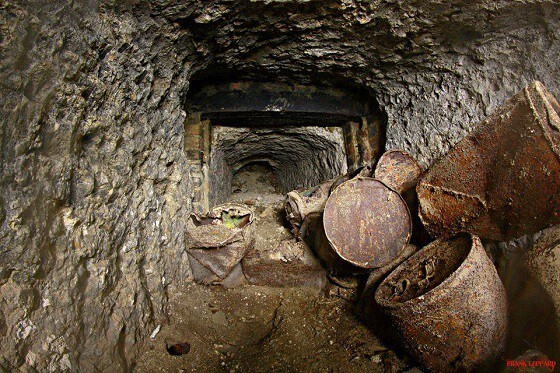 “The store has been fully surveyed and inspected by engineers and there is no safety risk for staff and customers. “The ground floor of the store will be closed whilst works take place. However, the store will continue to trade as normal from the 1st floor.